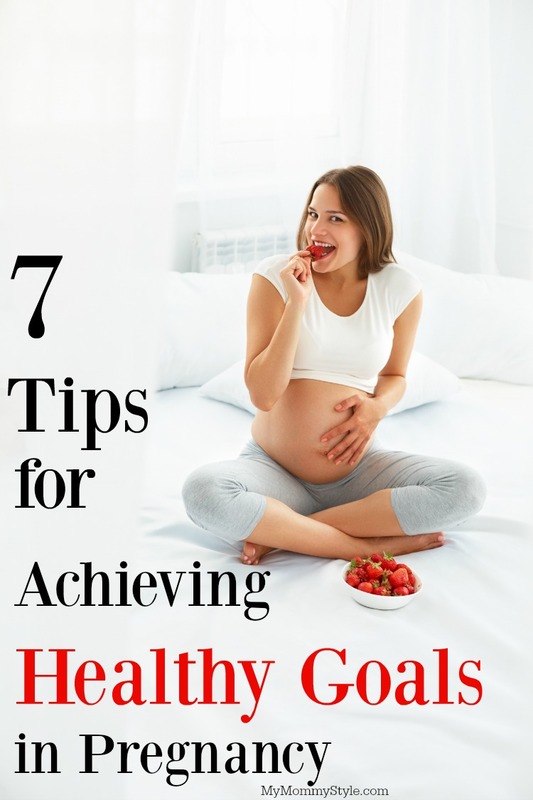 Reaching Healthy goals in pregnancy can be daunting, here are a few tips to help you reach your goals. If you missed our earlier announcement I am PREGNANT!! It has been so hard to keep this pregnancy a secret as it always is, but I am particularly excited to share the things I have learned from from my 6 pregnancies. I am sharing with you some tips today on how to achieve healthy goals for your pregnancy and I really hope they help!This is a sponsored post written by me on behalf of Nutrimom. All opinions are 100% mine. 1. Maintain a sense of Humor. Seriously. Why in the world would I have this as the first tip I list? It is easy. Pregnancy WILL throw you curve balls and you may find on days that you were certain you were ready to attack a mountain of laundry, jog to your favorite park, grocery shop and meal plan for the week that you barely have enough energy to get out of bed and keep the day to day operations of your home going. Don’t beat yourself up about days like this and learn to laugh about the tender mercies of joy that come into your life. You will at some point most likely not be able to see your toes and your pants will not go past your knees… that is okay. Actually, it can be down right depressing. But the way I look at things you can either laugh or cry. I choose to laugh. So mic drop those old pants, find some stretchy ones and take a walk around the neighborhood. 2. Find a buddy to report to. According to Molly Cain Forbes.com, “Making yourself accountable to your friends and family is one of the best ways to reach your goals.” If you are willing to open yourself up to someone you are much more likely to hold yourself accountable. You may even find someone who is looking to maintain a healthy pregnancy right along with you. If you are even luckier you may be able to work out with this person which leads perfectly into my next step. 3. Stay active. Stay active with friends. I am always better at staying fit and active when I have a friend that I am enjoying the experience with. Whether you enjoy yoga, hiking, running, walking, or swimming, having a gal pal by your side will always make the experience much more enjoyable and one you’ll want to do again and again. Have a set meet up time, make it part of your regular routine. 4. Make your goals Measurable with the understanding of being reasonable. Goals that are able to be measured are much easier to account for and to achieve. So make a specific goal. Do you want to eat a plate full of vegetables a day? Drink 8 glasses of water? Walk 7,000 steps? Find something that you want to achieve and go for it. Keep in mind please that you are pregnant and things will adjust and change both physically and mentally as you work your way through. Be kind to yourself. 5. Voice your goals with your partner. This is so important because chances are your daily eating habits and fitness level are greatly affected by the person you spend the most time with. In my case this would be my husband who would jokingly tell you that he gets an “sympathy belly” each time I am pregnant. I have asked him this pregnancy to invite me to go on walks with him as a walk to support my goal in walking more. Sometimes all we need to is ask or in this case tell our partner the goals we have for our pregnancy. There are going to be days that you need to vent or days that you need a little extra help with things around the house or your job. Identify those people around you who are your people, your tribe. Be willing to put your hands up in the air on some days and get a little help. This will help you in your overall sanity and happiness. Here are a few of my favorites: For tracking my doctors appointments, belly growth progress, and baby’s development I like the Nurture pregnancy app. For helping me reach my health goals, I love Nutrimom. It focuses on well-being through pregnancy and through the first 1000 days of your baby’s life. Because it offers one on one Personal Coaching from a dietitian you get help with any health goal you might have whether it be in getting enough sleep, having a balanced diet, exercise, meal planning, and nutrition. 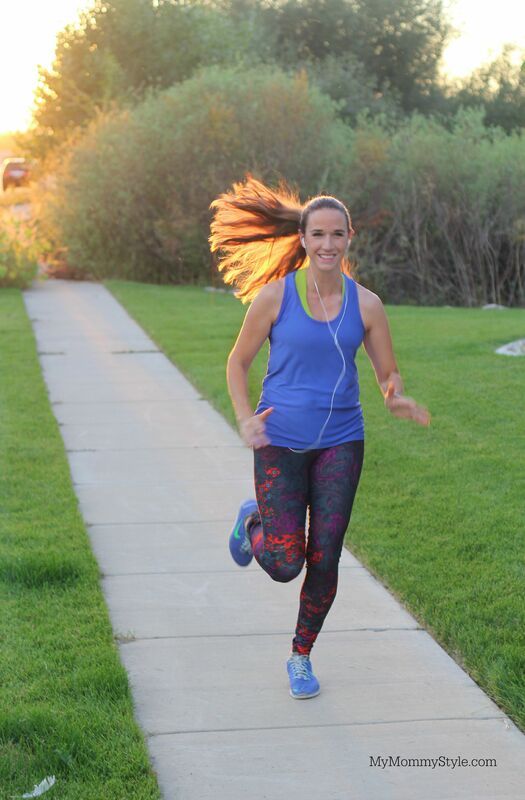 You can read more about the goals I have made with my personal coach Annie here and here. It was so fun to talk with her through the very first days of my pregnancy because not many people knew I was pregnant! She celebrated with me when I found out I was pregnant and helped me focus on my goals of eating healthy, meal planing, and getting my steps in. I love that I can write messages back and forth with my personal coach whether it concerns myself, my children, or our food choices as a whole. Annie helped me to make goals through my pregnancy while I battled a sinus infection, massive exhaustion, and day to day questions. It was so nice to know I wasn’t boring her with the concerns I had in the early stages of my pregnancy and she wanted nothing more than to support me. Depending on your goals and what stage you are in you can subscribe to a monthly subscription box that is formulated for your baby’s stage of development, highlighting their unique purpose. These products and dietary supplements, combined with a healthy diet, are designed to help support moms and moms-to-be throughout the first 1,000 days of baby’s development from your first day of pregnancy to age 2. 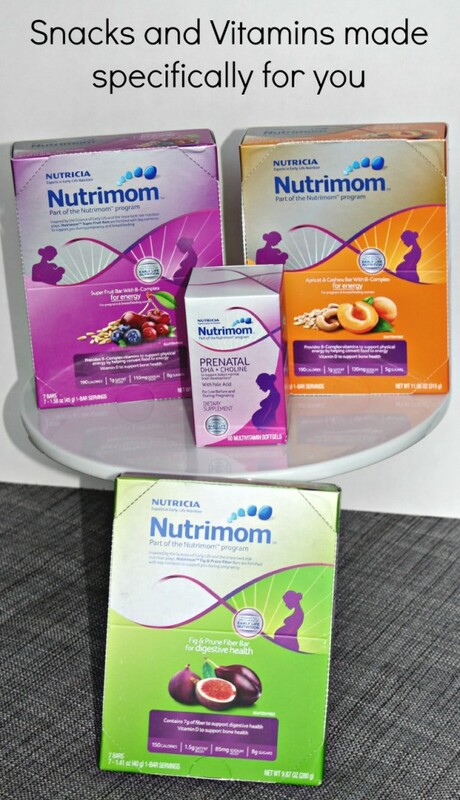 Nutrimom will also provide a subscription box that will include snacks and vitamins specifically tailored to you and you or your child’s developmental needs. I love throwing a few of these bars in my purse for when I need a healthy snack and find myself starving! (This can happen at any given moment.) Planning healthy snacks in advance always helps keep me on track. I will be sharing a lot of tips and advice and my personal experience as I make my way through this pregnancy. You can read more about how to survive your first trimester here or find these free printables to help you with your meal planning! Don’t forget to like us on Facebook, follow our YouTube Channel, and watch our day to day happenings on Pinterest and Instagram!